The transmission is the mechanical component in your car that transfers power from your car’s engine to the drive axel, allowing the wheels to move your vehicle. 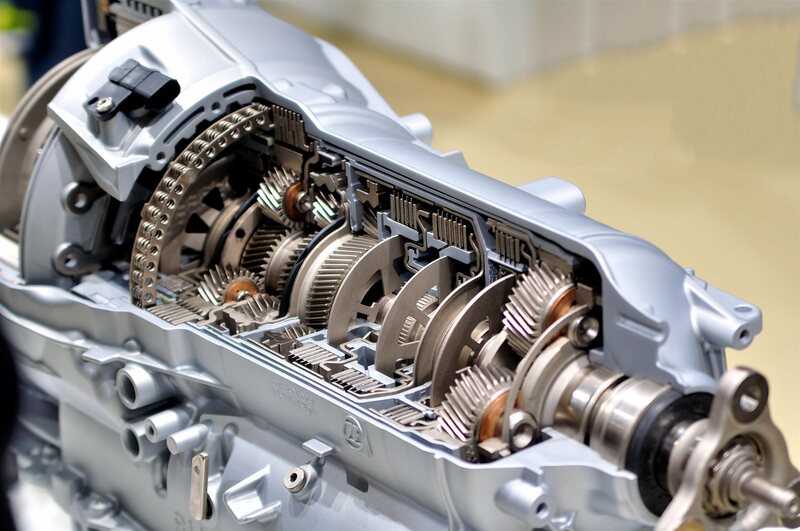 The transmission plays a vital role in your car’s performance, so it’s important that it stays in good working condition. Without proper transmission, your car may accelerate or stall without warning, or may even stop moving completely. This could lead to serious accidents on the road for you and other drivers. Making sure your transmission fluid is full and clean is one of the most important car safety procedures. Dirty transmission fluid can lead to acceleration problems, difficulty in switching gears, and total transmission failure in extreme cases. Transmission filters should also be inspected and replaced to avoid cracks and filter clogs. At ARVID`s TIRE & AUTOCARE, we offer transmission fluid draining and filling services and transmission filter replacements for both automatic and manual vehicles. Keep your car driving safely and reliably by visiting us for professional transmission maintenance and transmission repair services. Contact us today to get your next available appointment or click here to fill the form to book appointment online.